The Left has many reasons to express very strong criticisms of the government of Nicolás Maduro. Among the criticisms that need to be expressed are his continuing to repay external debt instead of declaring a moratorium and using the financial resources that would thus be freed up to do more to relieve the humanitarian crisis the Venezuelan people are now suffering. 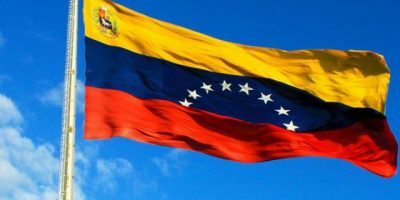 In 2016 the CADTM had called on the Venezuelan government to conduct an audit of the debt with citizen participation. Other critiques of the Maduro government’s policies coming from the Left are also justified: its failure to combat the capital flight organised with the complicity of the highest authorities of the administration and the government; the continuance of the extractivist exportation model, encouraging exhaustion of the country’s natural resources; the repression against trade unionists and other activists; the development of policies of clientelism and a Constituent Assembly whose actual operation does not live up to the hopes its election had raised. This article was originally published on CADTM. Translated by Snake Arbusto.